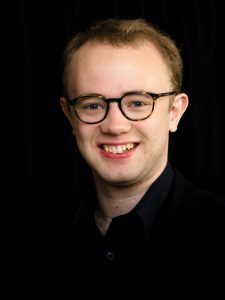 Joseph Wicks is Assistant Director of Music at Truro Cathedral. 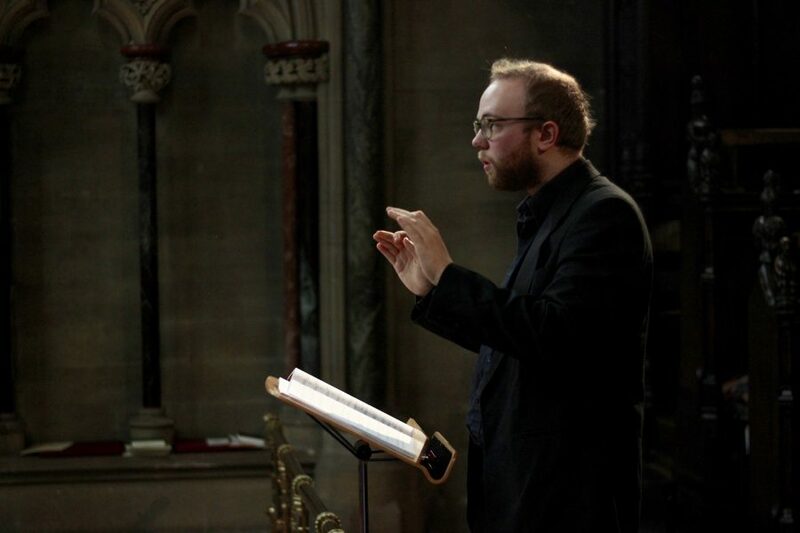 He is also Musical Director of St Mary’s Singers, the cathedral’s voluntary choir. 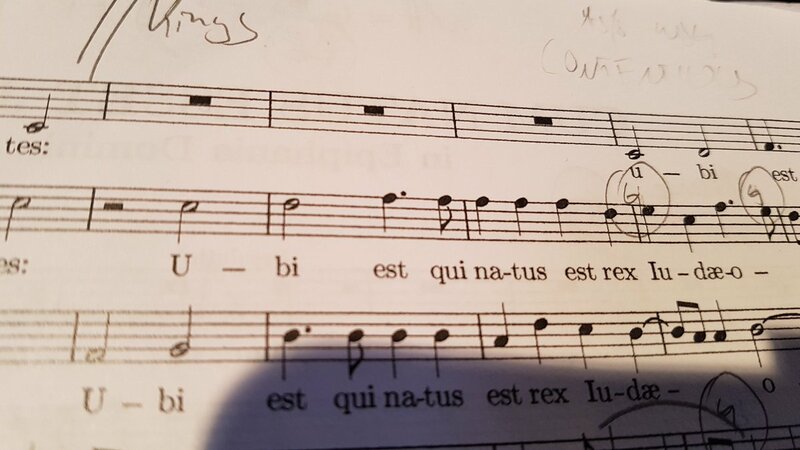 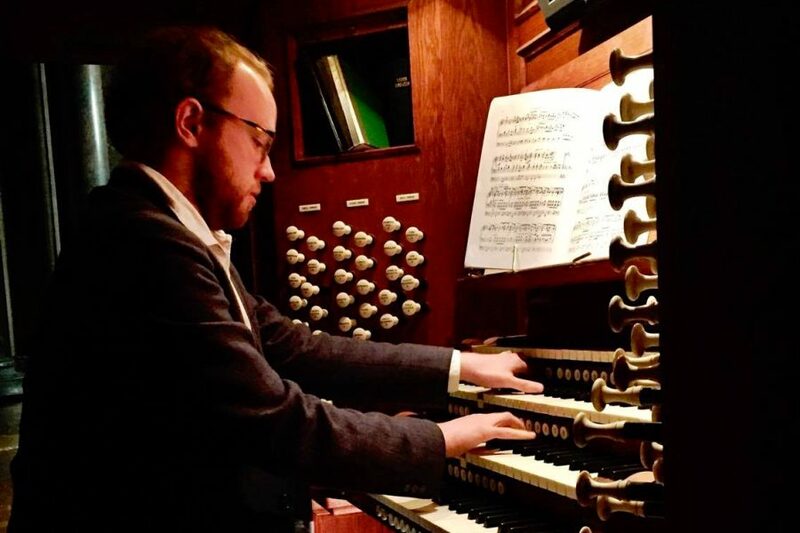 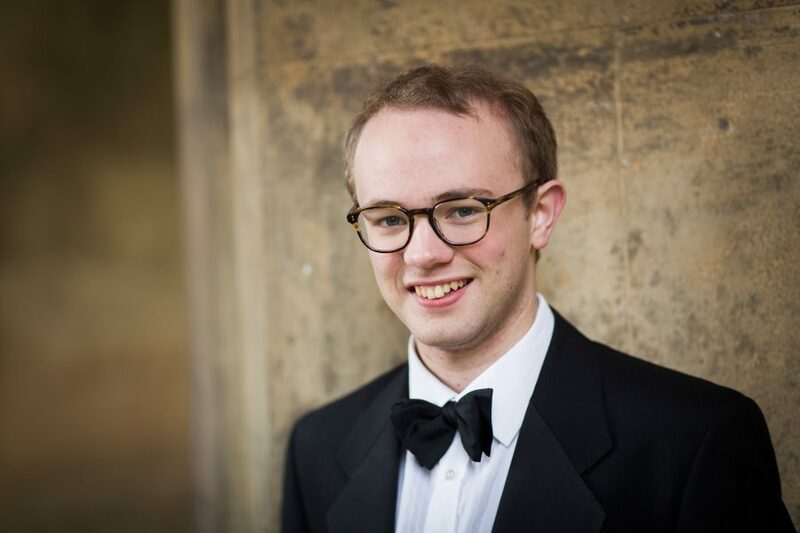 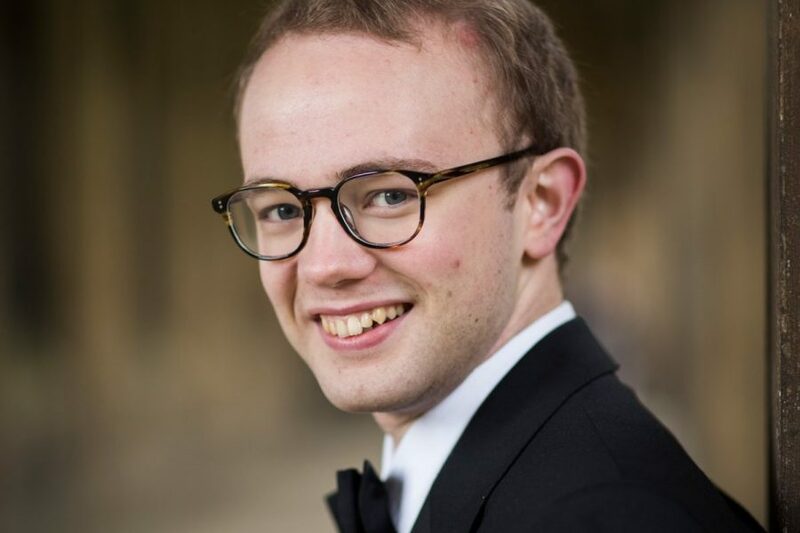 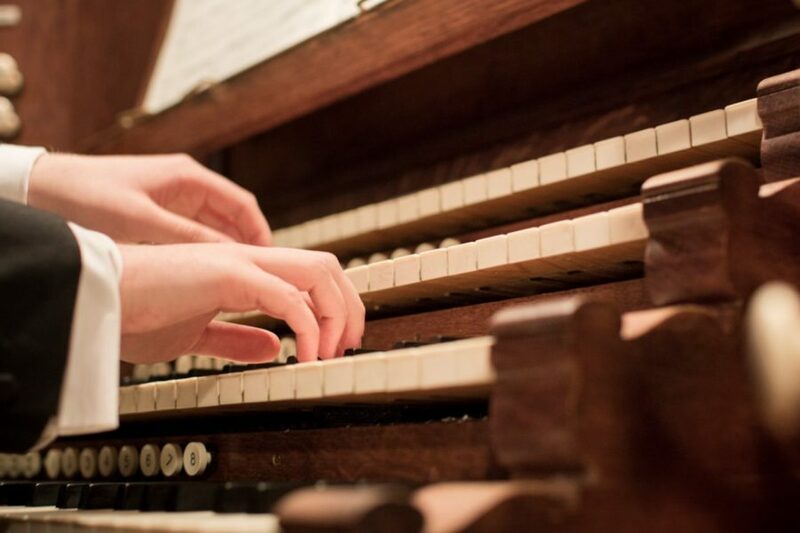 He came to Truro in September 2017 from St John’s College, Cambridge, where he held an Organ Scholarship and later the post of Assistant Organist. 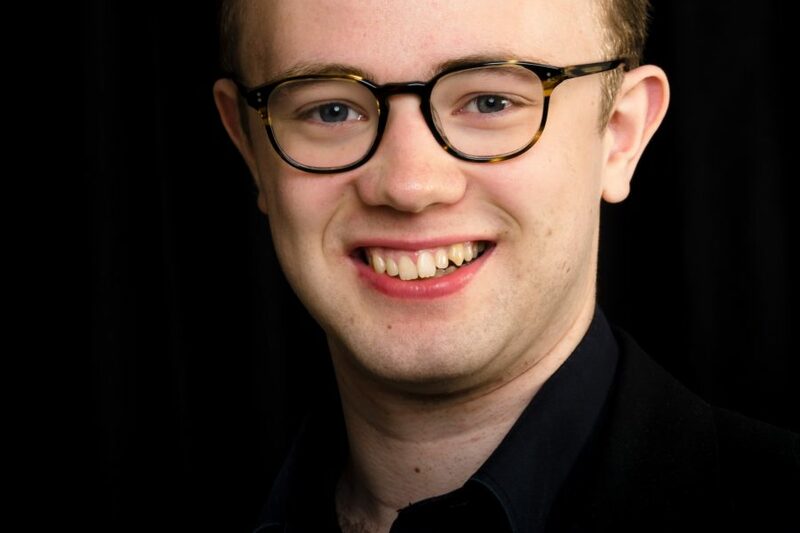 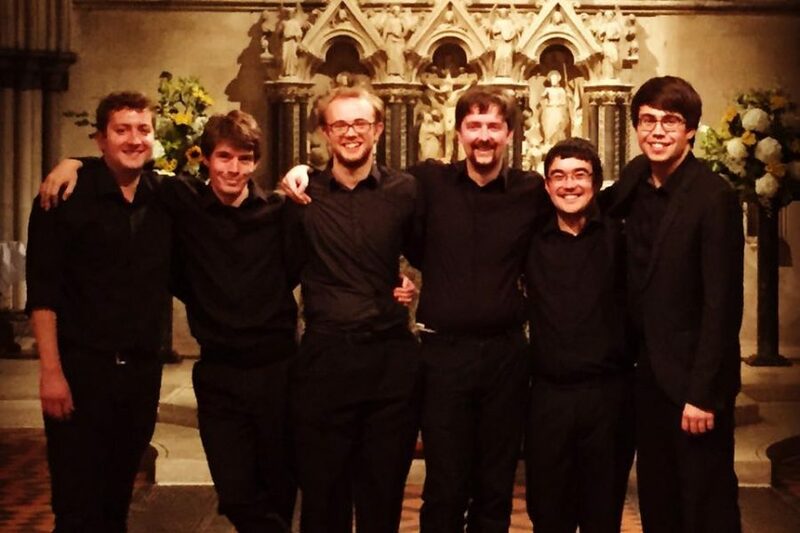 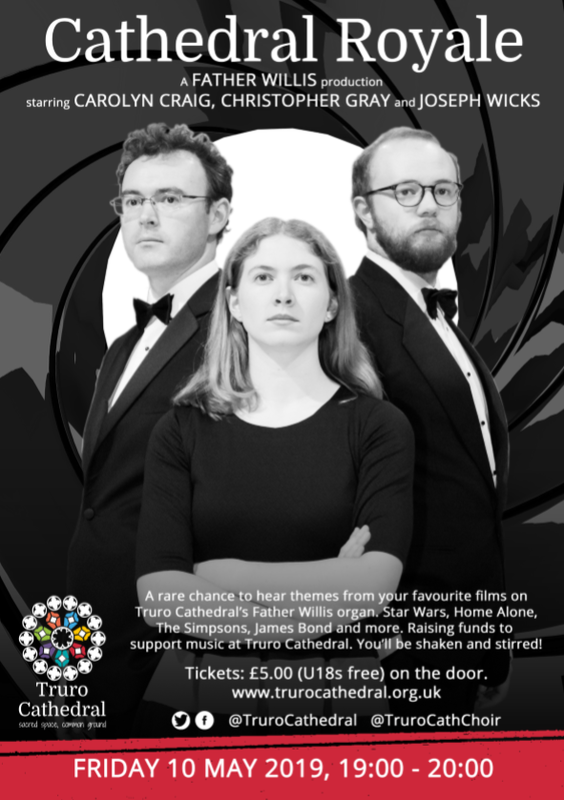 He also sings tenor in The Gesualdo Six, and founded The Beaufort Singers in 2016 who perform at the annual Boxgrove Choral Festival. 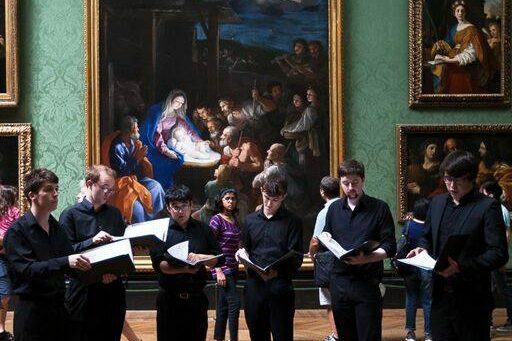 Please browse this website to find out more.